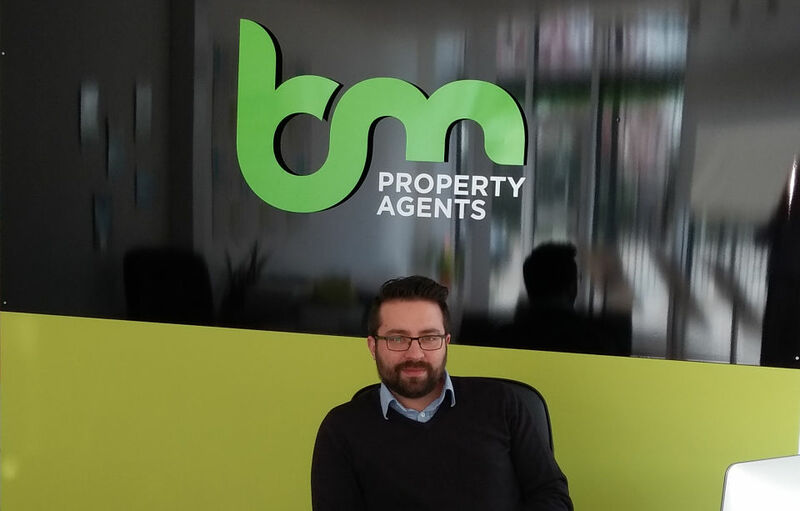 With ten years of experience in the industry and an incredible ambition, Barry Mustafa is 100% driven to achieve success with his own business, BM Property Agents. The lettings and property management company, under the guidance of Managing Director Barry, prides itself on providing the ultimate professional service in Southend-on-Sea and the surrounding area. We spoke to Barry about his start-up journey and vision for the future. What is the ethos behind BM Property Agents? The most important thing to us is to ensure that our clients all walk away feeling completely satisfied. With this ethos in mind, and my own mantra of ‘failure is not an option’, I am determined to drive BM Property Agents forward to be the best it can possibly be. Having launched the business in early 2017, the highlight so far has been the excitement of being my own boss, and the freedom and flexibility that comes with it. I was introduced to Business Advisor, John Sargant. John supported me to develop my business plan, and together we looked at my vision and how I could make this a reality. Developing a business plan really prepared me for how much was needed to set up. The impact of Nwes has been significant. I received really good advice. How has your Start Up Loan helped? The Start Up Loan gave BM Property Agents a superb springboard and capital to purchase the lease on premises, equipment, and funds to allocate towards marketing. As the business develops, Nwes will continue to support me through the Start & Grow programme. I hope to grow the business, open further offices, and have multiple employees. BM Property Agents has a professional website, aimed at vendors, buyers, landlords and tenants, plus I am reaching out to potential new clients through social media. I am extremely optimistic about the future.